Selina was the daughter of Emily Marion Curling, nee Robinson (1850-1942), and Joseph James Curling (1844-1906). She was 27 when war broke out and her work with the Voluntary Aid Detachment opened up a new career which she continued after the war. Selina’s father, Joseph, was educated at Harrow and the Royal Military Academy in Woolwich, then served as a lieutenant in the Royal Engineers, becoming the aide-de-camp to the Governor of Bermuda in 1869. In 1873 he resigned his commission and became a missionary in Newfoundland. He was ordained deacon in 1873 and priest a year later. His mission was the Bay of Islands. Selina’s mother, Emily, was born in Newfoundland. She was the daughter of Sir Bryan Robinson, a prominent lawyer and judge, and Selina Brooking. In 1886, when the physical demands of his ministry began to affect Joseph’s health, the family returned to England where, aged 42, Joseph enrolled at Oriel College, Oxford, to study theology. 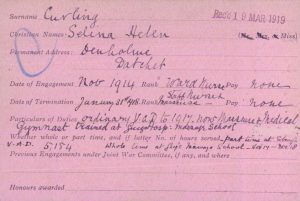 Selina was born Oxford in 1887 and named after her maternal grandmother. The family was reunited in England in 1892, when Selina was five. They lived, firstly, in Hamble, Hampshire, where Joseph was the vicar for eight years. 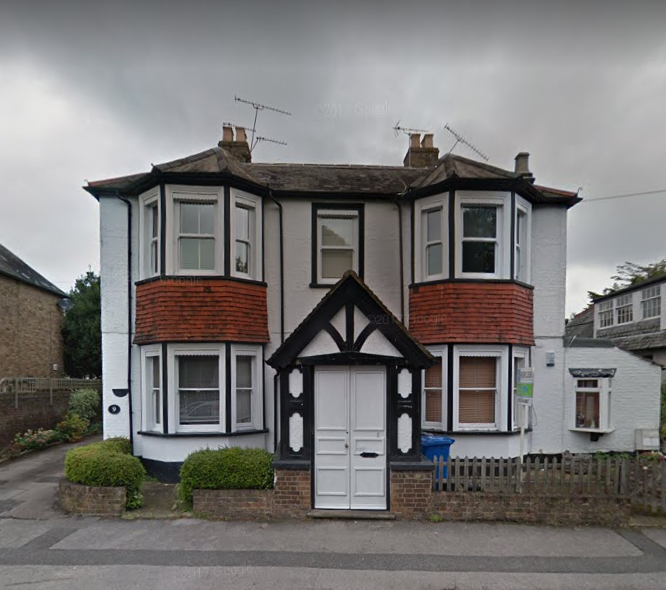 At some point after 1901, the family moved to Datchet and lived at Denholme on Horton Road. Joseph died in Datchet in November 1906. Selina’s brothers were in the military. Bryan was a Lieutenant in the King’s Royal Rifles, (in India in the 1911 census); Joseph was a Captain in the Royal Horse Artillery, (also abroad for the 1911 census); and Richard was a 2nd Lieutenant in the Royal Garrison Artillery. During WWI, he rose to the rank of Lieutenant Colonel, Royal Artillery. Only Richard, the youngest, appears on Datchet’s War Roll. Selina worked at the Voluntary Aid Detachment Hospital throughout the war, in the Bucks 4 detachment commanded by her mother, Emily. She started as a ward nurse and progressed to staff nurse/masseuse. 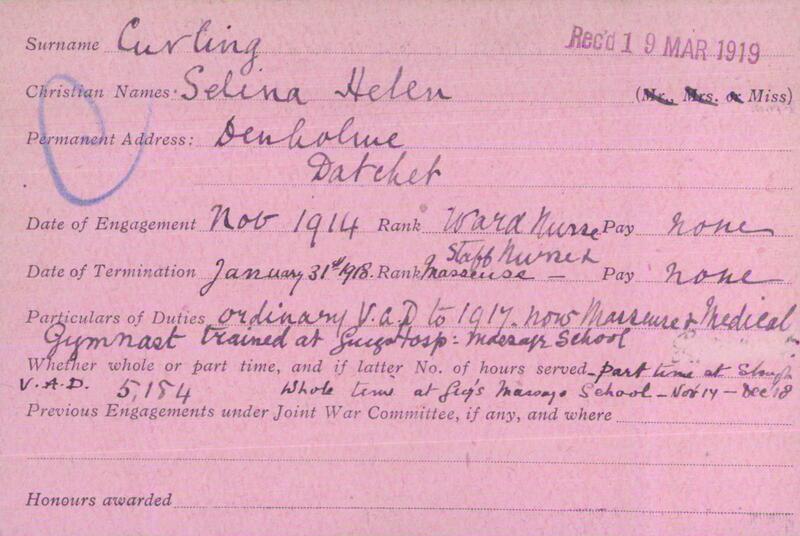 Selina’s records from the Red Cross show that, from November 1914 to November 1917, she was a part-time ward nurse at the VAD hospital Slough, an unpaid voluntary position. From November 1917 to November 1918, she trained as a masseuse and medical gymnast at Guy’s Hospital School of Massage. This was an early form of physiotherapy. 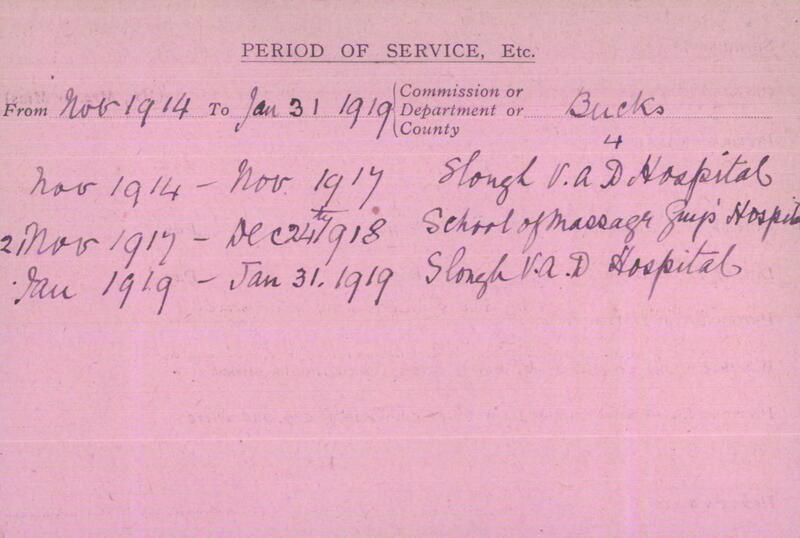 She returned to the Slough VAD Hospital in January 1919. 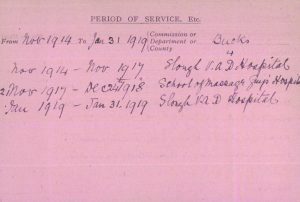 The record cards show that she served 5154 hours with the VAD. Selina continued to practise as a masseuse/medical gymnast after the war. Her name appeared in the registers of the Chartered Society of Massage and Medical Gymnasts (CSMMG) between 1920 and 1938 when she would have been in her fifties. Originally named The Society of Trained Masseuses, the CSMMG was founded by four nurses in 1894. In 1920, it amalgamated with the Institute of Massage and Remedial Gymnastics and became the CSMMG. Men were also then permitted to join. It is now known as the Chartered Society of Physiotherapy. Selina and her mother stayed in Datchet for a few years after the war. They were still at Denholme in 1920 but by 1922, Doctor Glegg was living there. The CSMMG registers show Selina’s address in the mid-1920s as 47 Thurloe Square, SW7, and in the 1930s as 27 Hornton Street, W8. 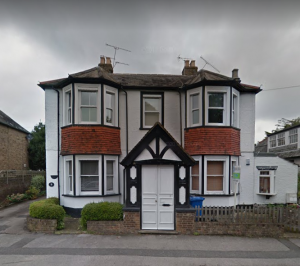 Her mother Emily died in 1942 at St Mary’s Hospital in Paddington, but her address was given as Hornton Street, so it seems probable that Selina and her mother continued to live together. Selina died in 1980. Her last address was 81 Barons Keep, Glidden Road, West Kensington, W14.